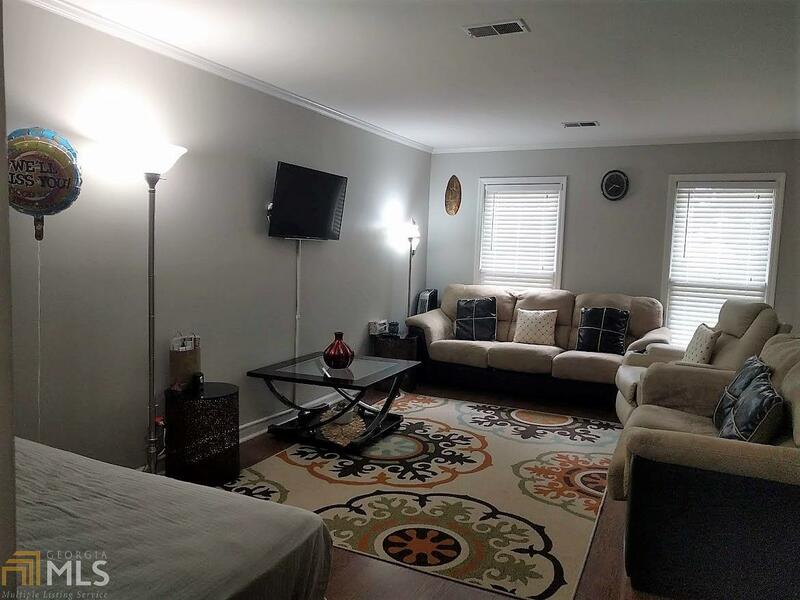 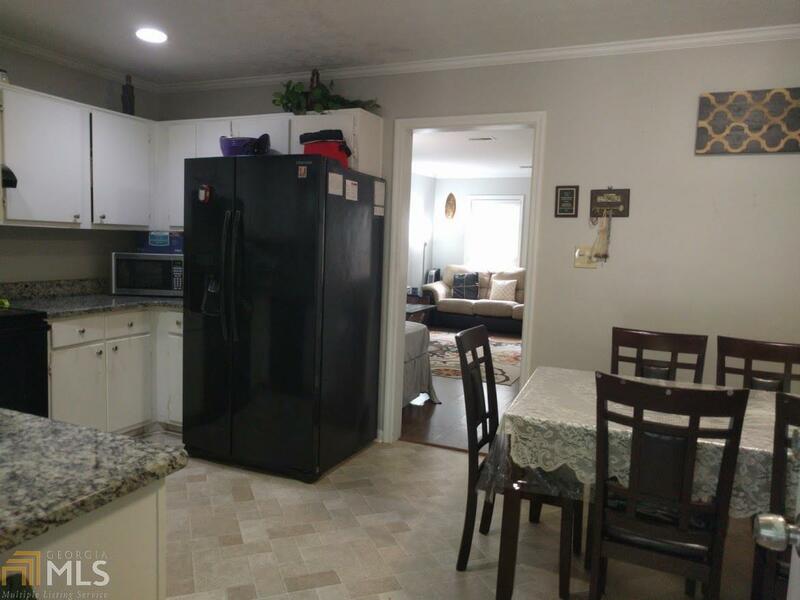 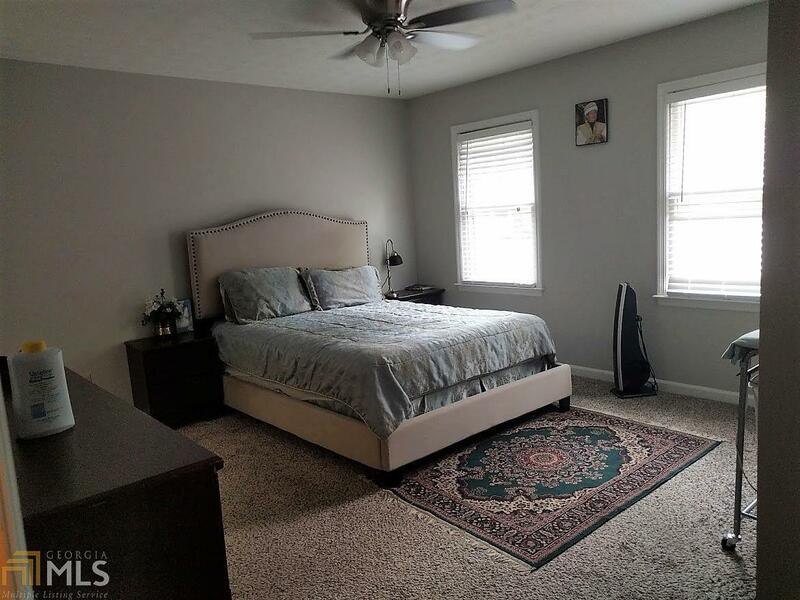 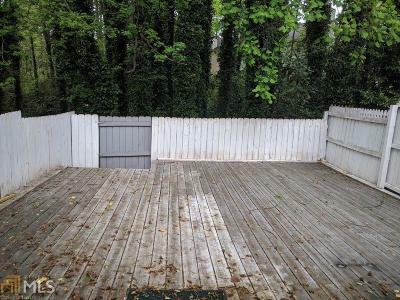 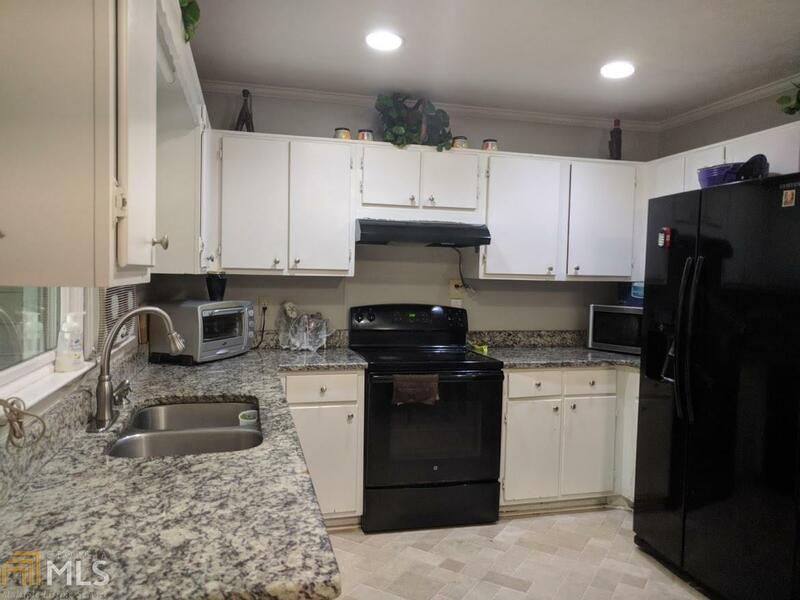 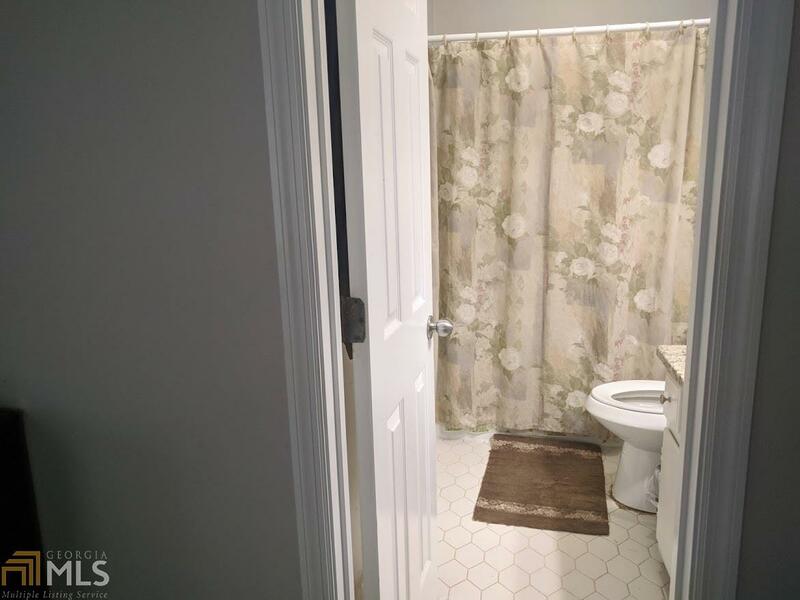 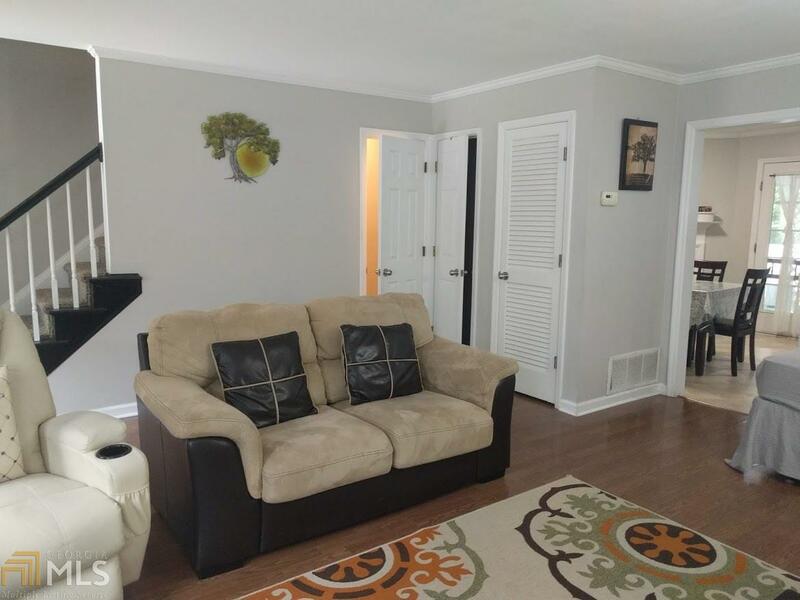 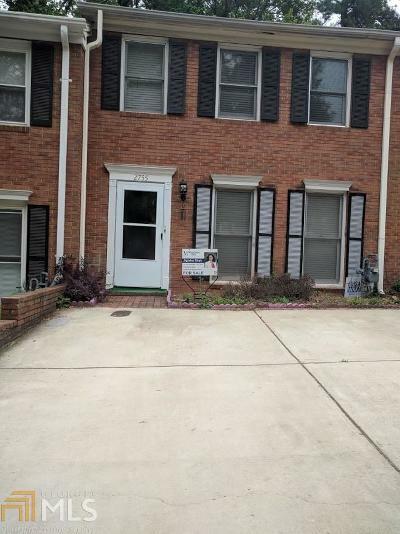 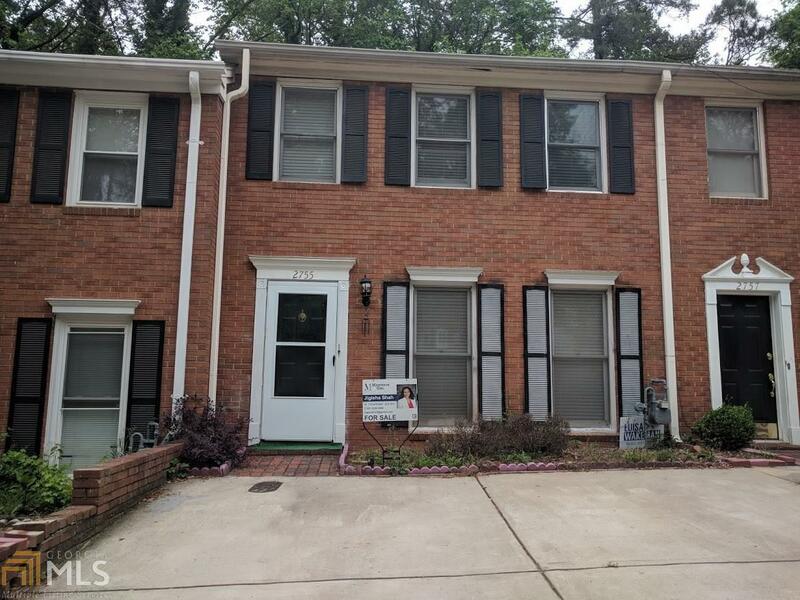 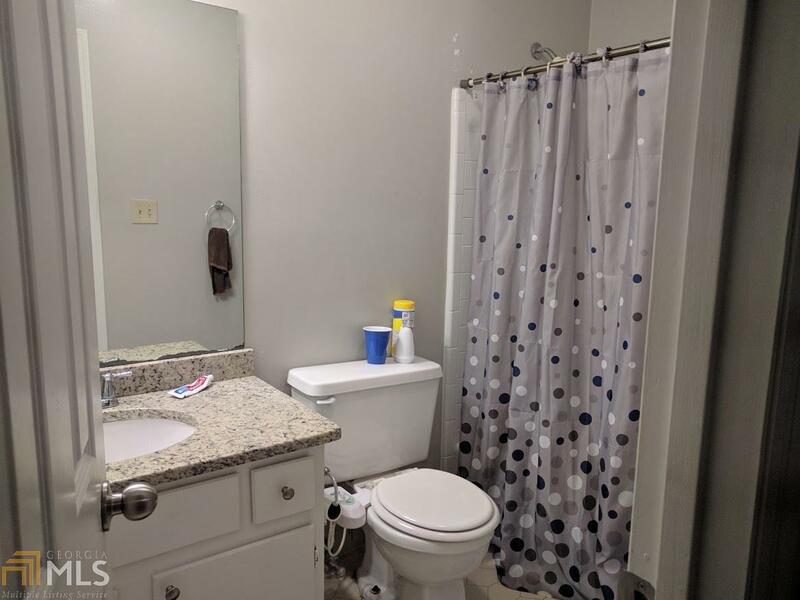 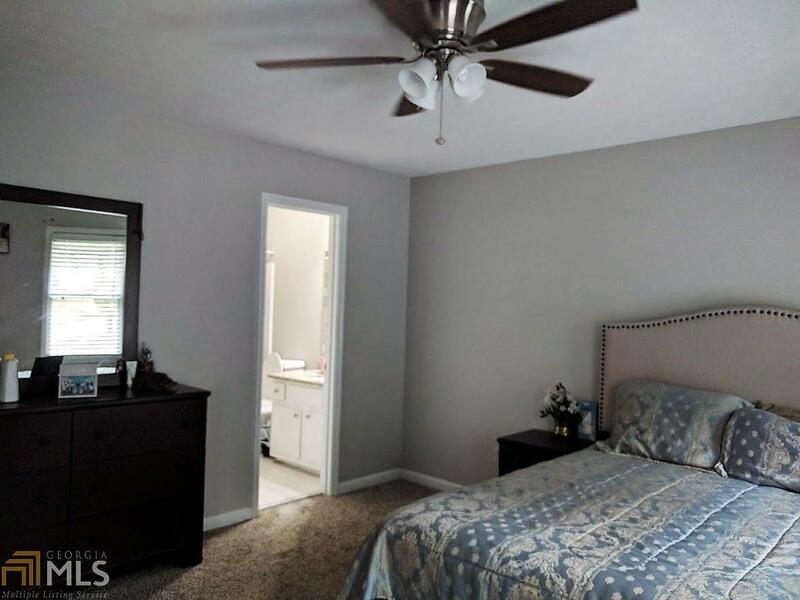 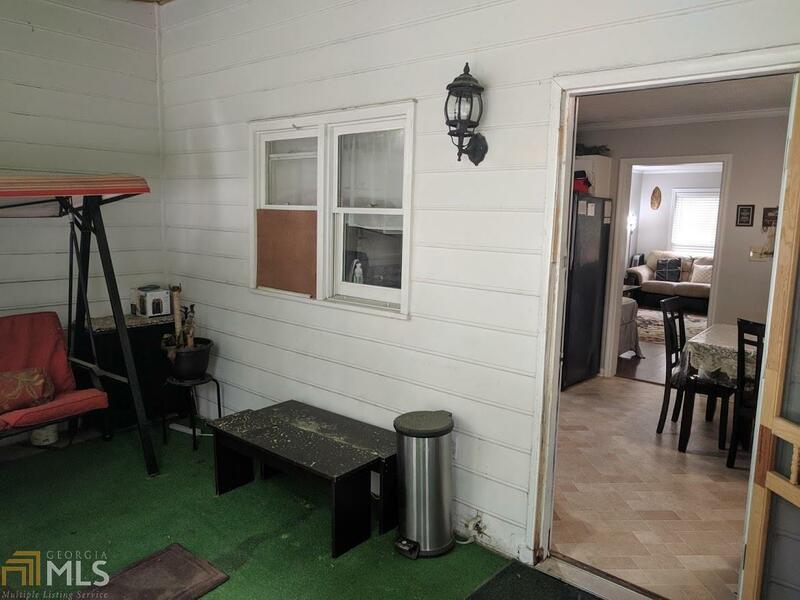 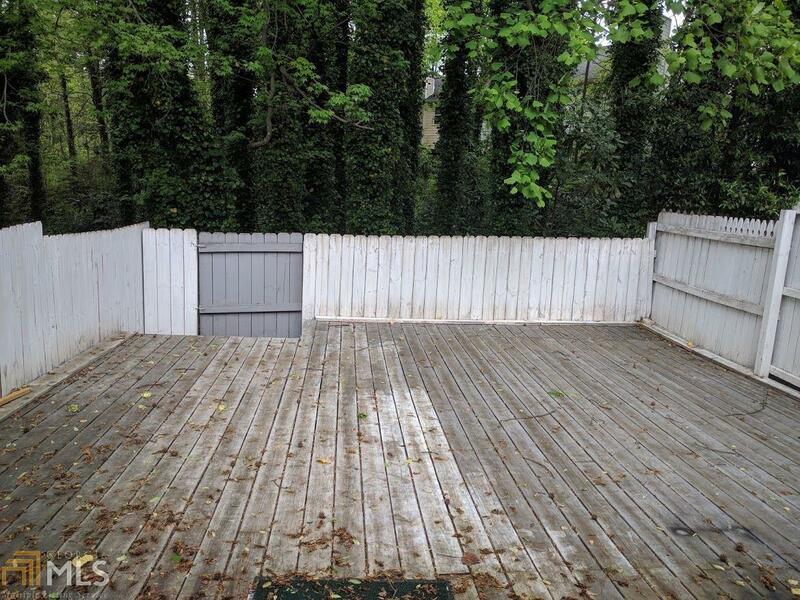 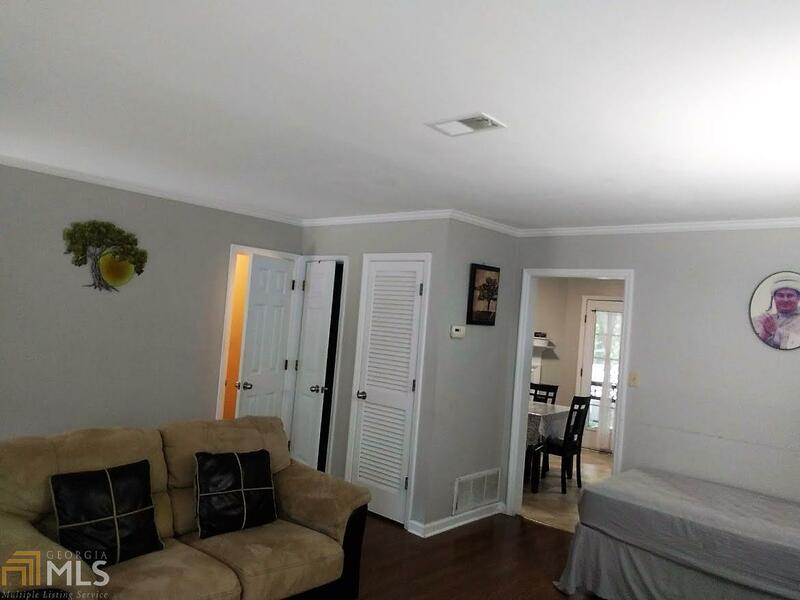 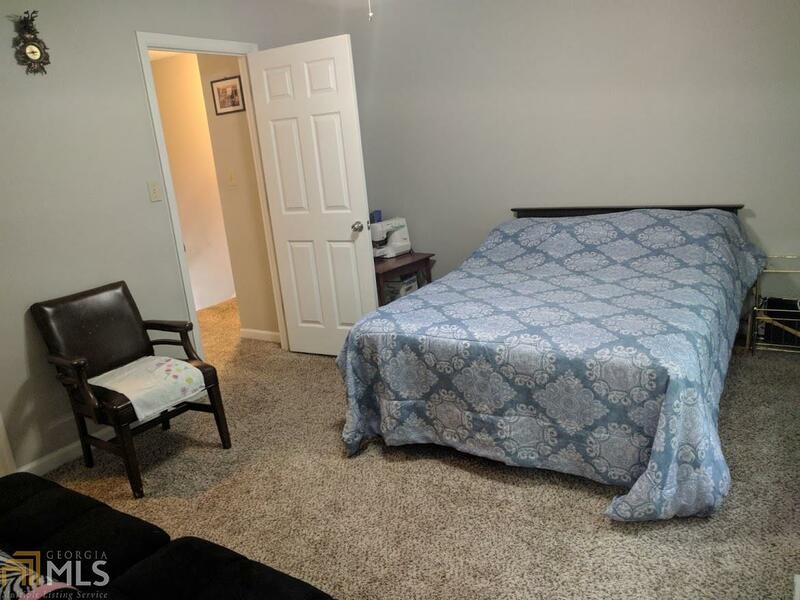 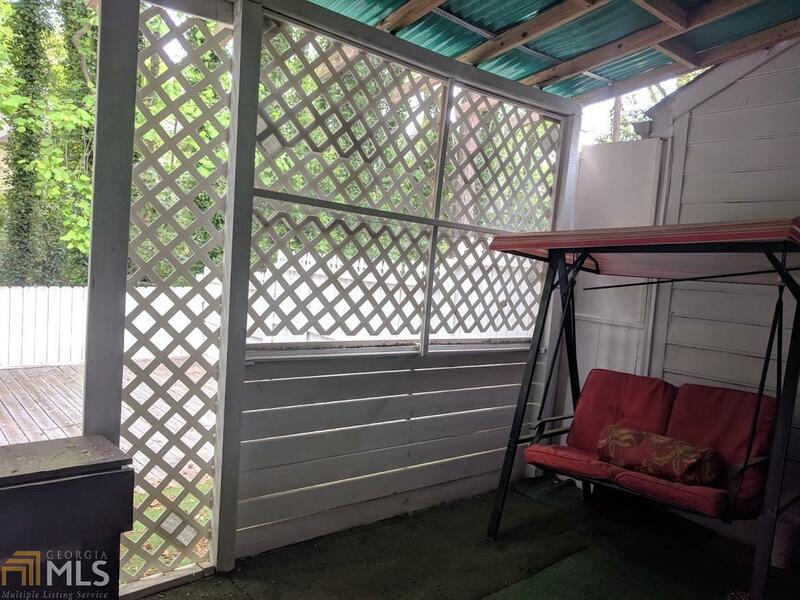 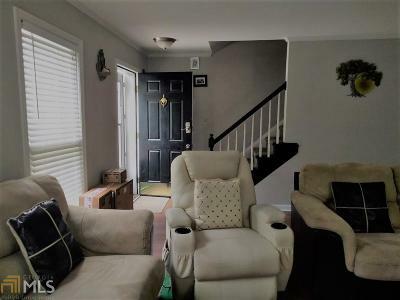 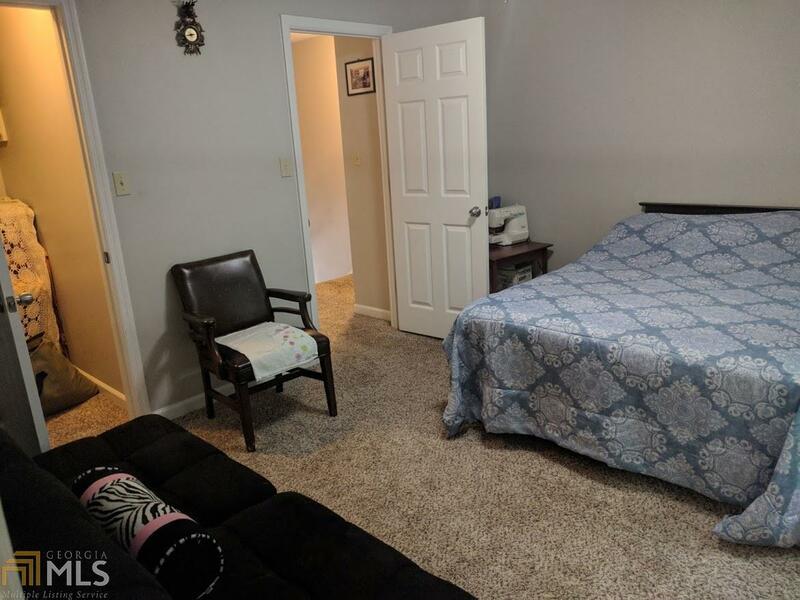 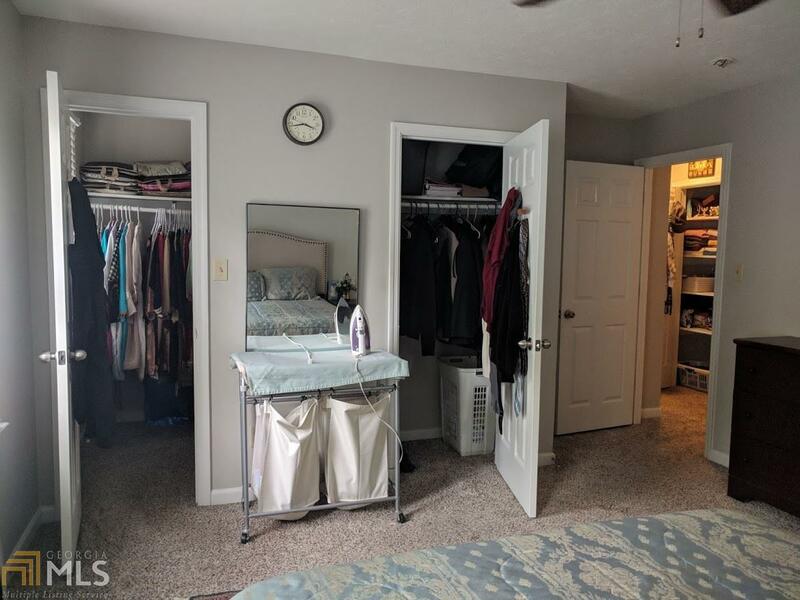 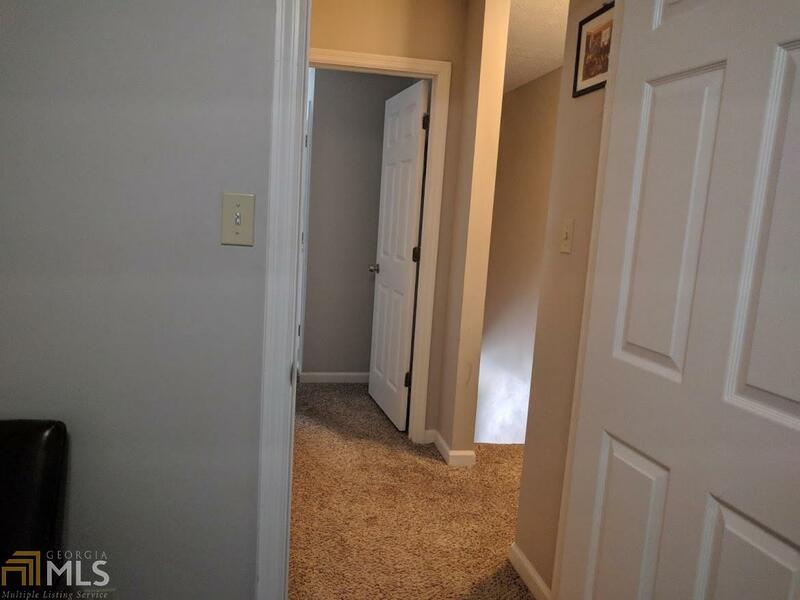 Location, location and location This 2 beds and 2.5 bath town home is just at right location where everything is near by. Seller is very very motivated and want to sell fully furnished. 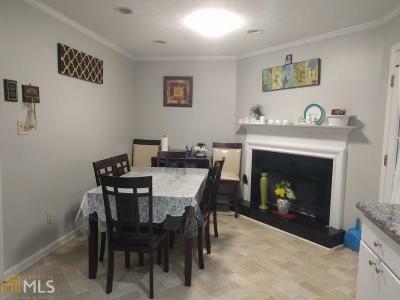 All furniture of the house is for sale too. 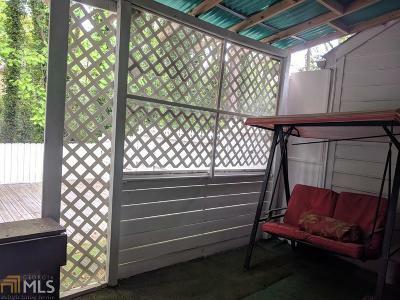 Beds, Tables, Sofa, washer dryer, Refrigerator, dinning table, swing in back yard Ask for more.